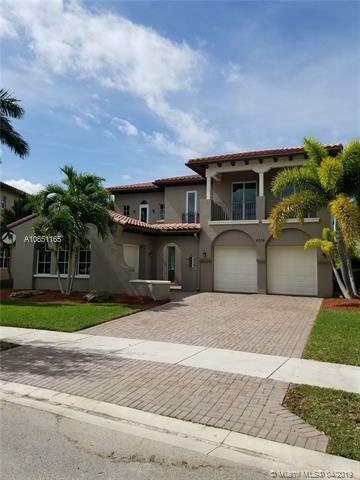 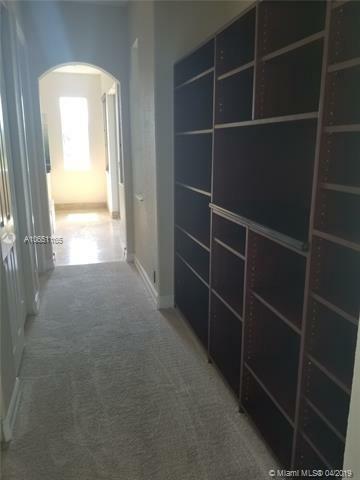 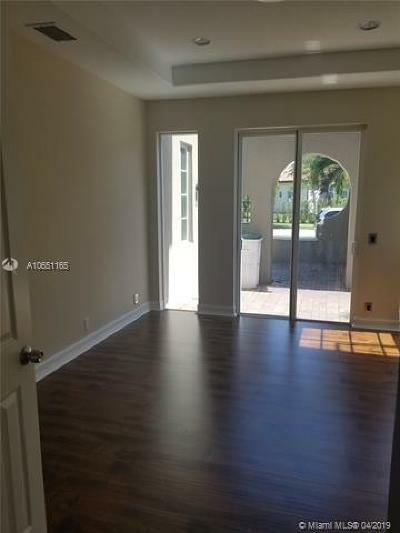 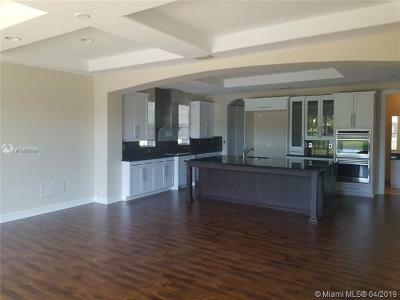 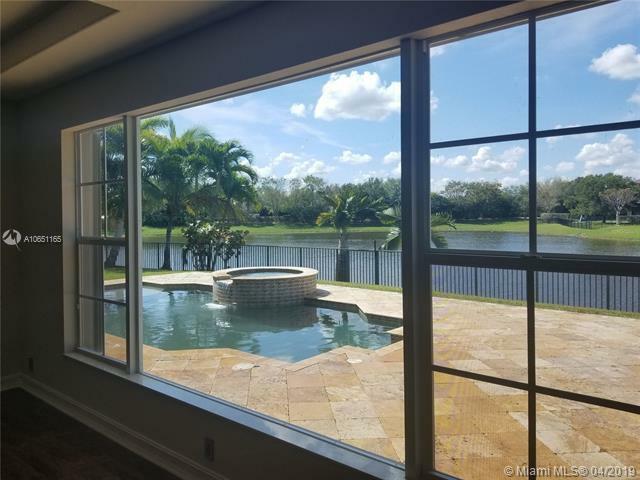 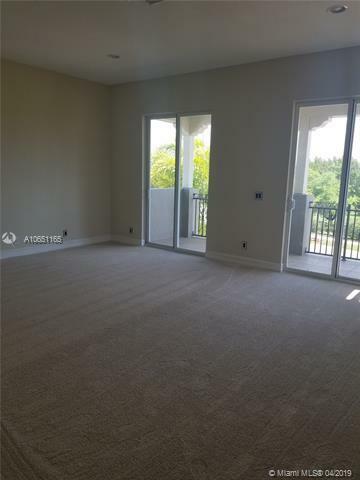 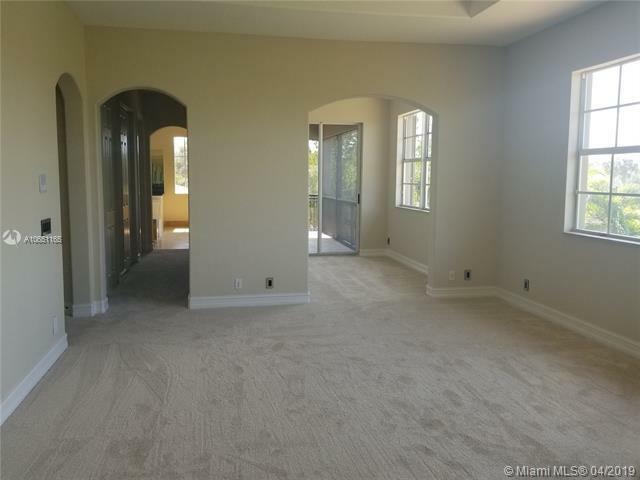 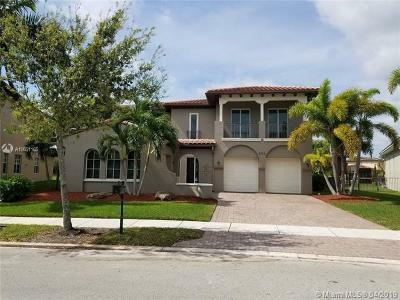 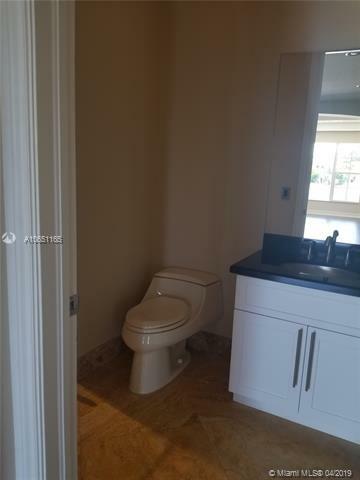 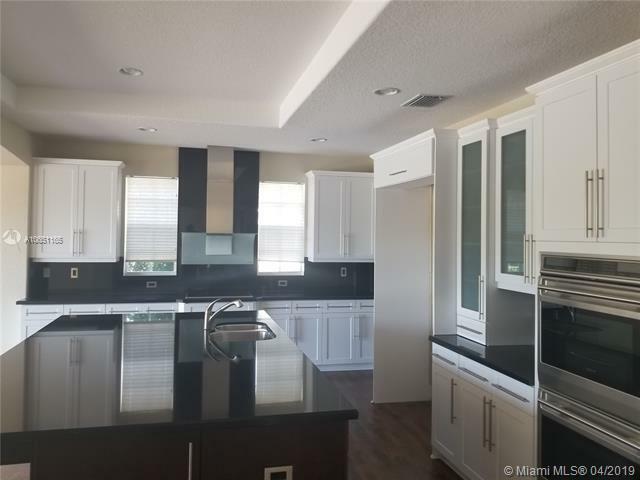 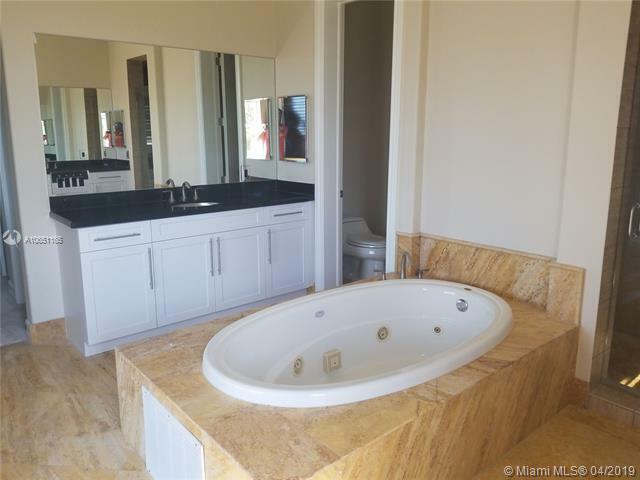 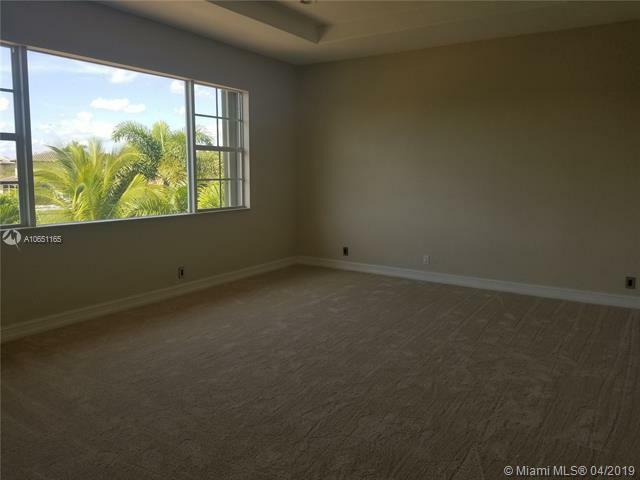 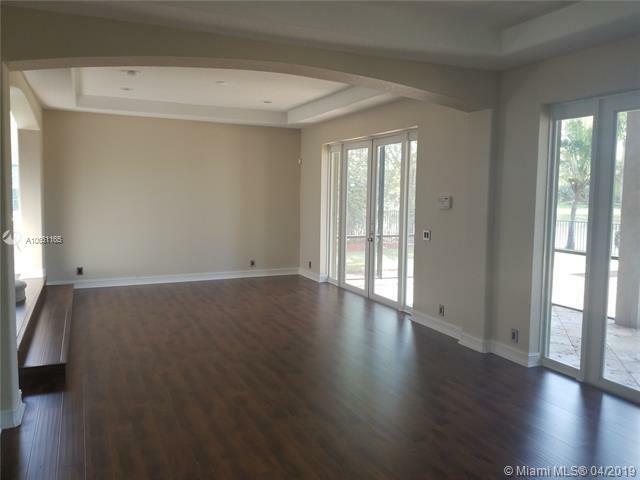 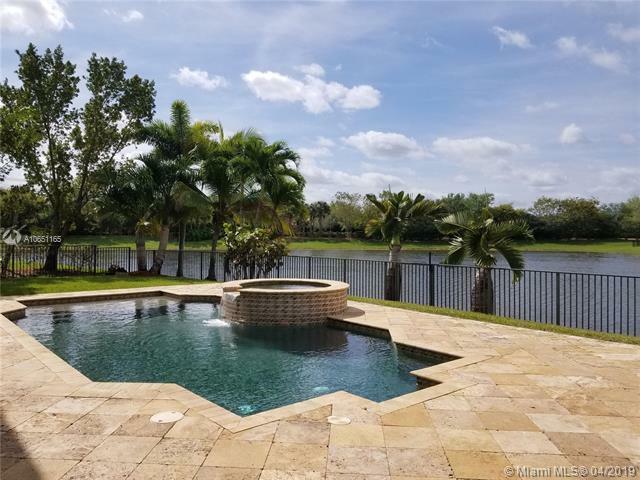 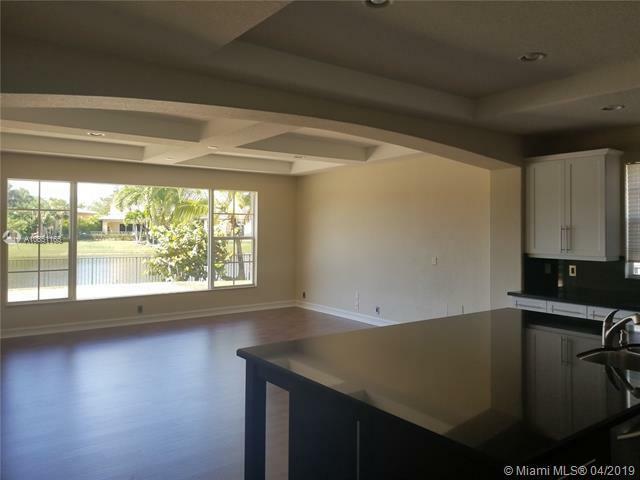 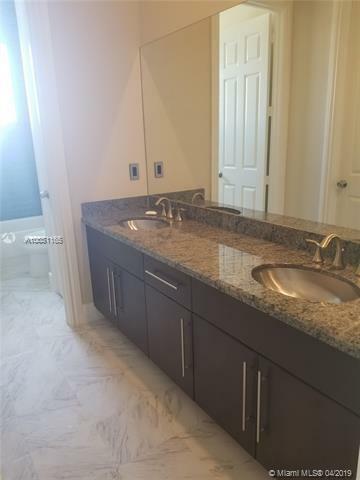 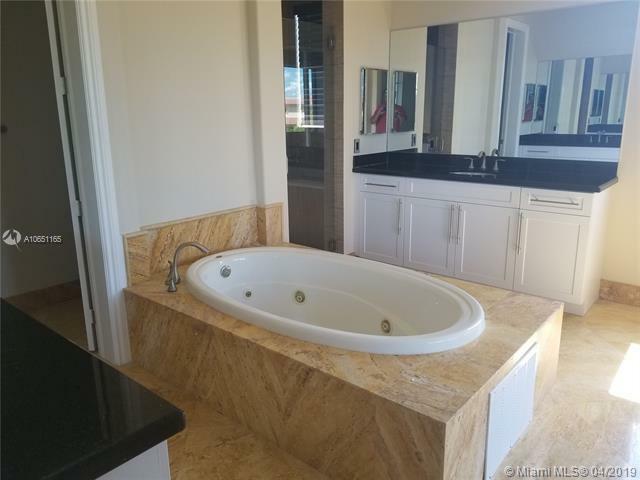 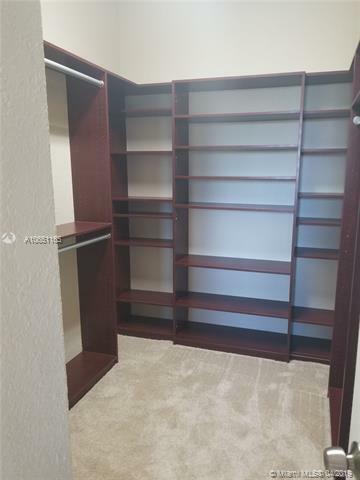 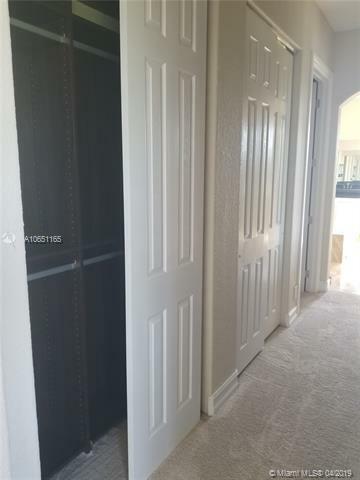 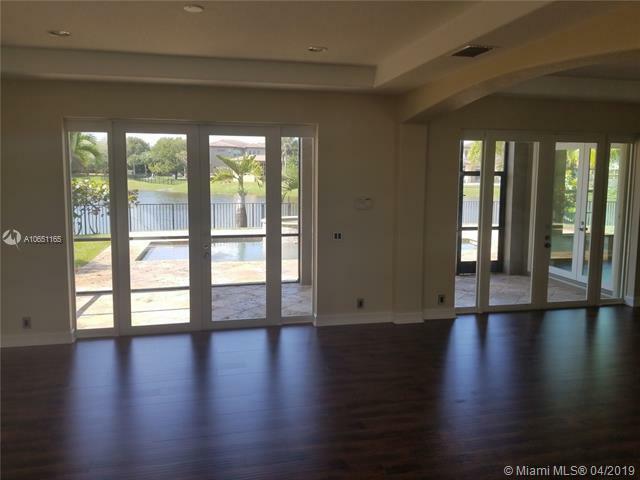 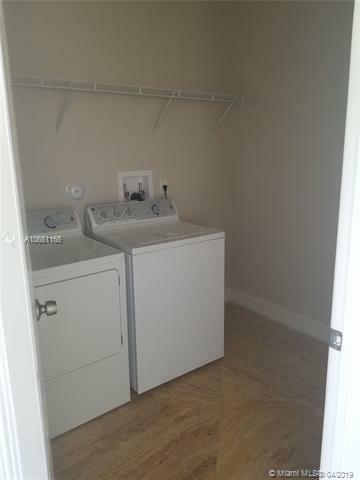 8016 NW 124th Ter, Parkland, FL.| MLS# A10651165 | Susan J Penn l Best Agent l Buy & Sell South Florida Homes! 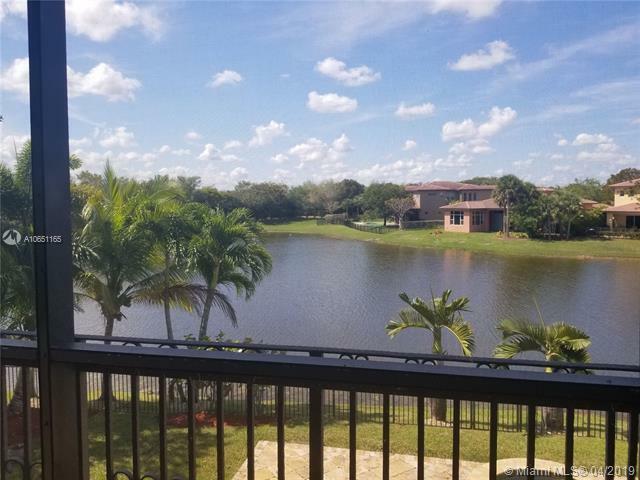 Beautiful Lakefront home, Updated throughout, New white shaker kitchen/ granite and huge center island, New flooring throughout, Updated baths, Freshly painted. 3 car garage pool/spa on beautiful lake view, 3 screened in patio's, media room or convert to 5th bedroom, laundry upstairs, Shows like a dream!